Boutwell6In January 2015 I made my seventh trip to Cuba, shortly after President Obama’s historic announcement, made jointly with Cuban President Raul Castro, that the two countries would end more than 50 years of antagonistic relations and seek ways of cooperating on issues of mutual concern. Everywhere I went in Cuba, the date of December 17 – the day of the announcement – was on everyone’s lips, as if it had been declared a new Cuban national holiday. The excitement and promise of being able to establish normal relations with the United States, with the hoped-for economic, social and political benefits it would bring, was the main topic of conversation. It was also the main topic when I met with Jose Miguel Diaz Escrich, a man well-known to many in the south Florida boating community as the Commodore of the Hemingway International Yacht Club in Havana. I had worked previously with the Commodore in putting together a trip in September 2014 to commemorate Ernest Hemingway’s Cuba legacy (as Nobel Prize-winning author, boater and sport fisherman), which included Hemingway grandsons John and Patrick (see FishMonster, November 2014). Commodore Escrich was instrumental in gaining Cuban government permission for our group to travel by boat from the Hemingway Marina to the fishing village of Cojimar and then into Havana Harbor, both sites famously associated with Hemingway and his beloved fishing boat Pilar. On this visit, I was meeting with Commodore Escrich and Tony Zamora of the Florida-Cuba Environmental Coalition to discuss the potential of obtaining U.S. government permission for American sportfishing boats to legally participate in the upcoming 65th anniversary Ernest Hemingway Billfish Tournament, being held May 25-30 out of the Hemingway Yacht Club in Havana. Under construction now for several years, the marina will be Cuba’s largest and most modern; capable of hosting up to 400 boats by the end of phase one. It is due for completion by the end of 2015. Further expansion is predicted to increase capacity to around 1,200 boats. Serving the marina will be the newly opened Meliá Varadero Marina Hotel, with 771 rooms and apartments as well as other nearby resorts, many the result of Cuban joint ventures with European and Canadian companies. 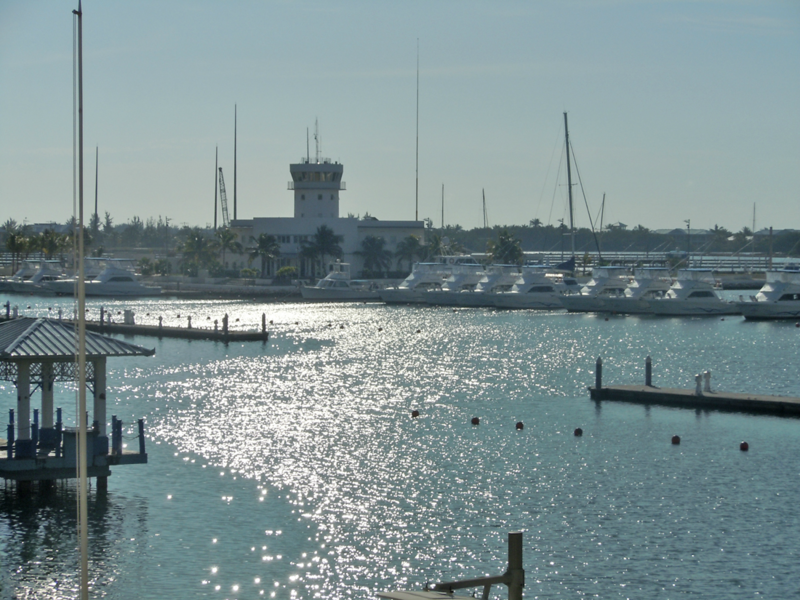 As the photos accompanying this article show, Cuba is at last moving into the 21st century with modern facilities and amenities with which to service the international boating community. More work remains to be done. 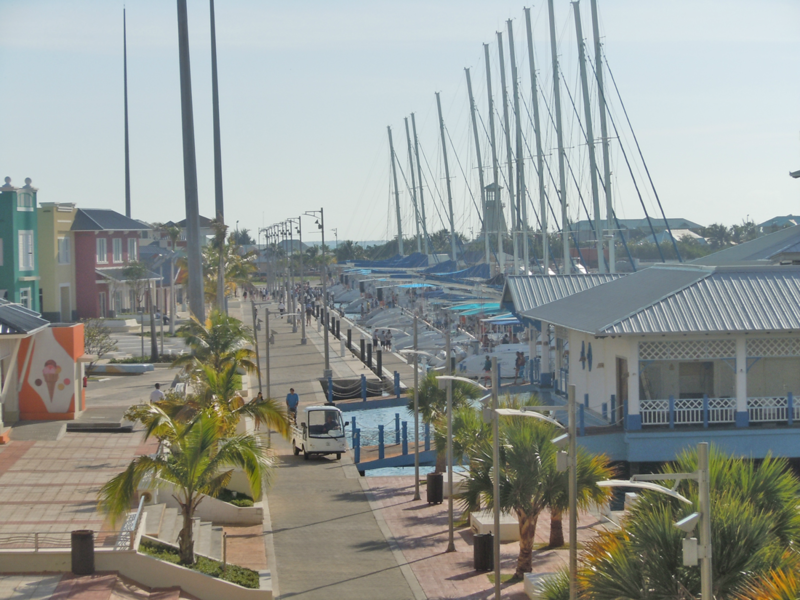 Other marina expansions are underway or planned for facilities in Cienfuegos on the southern coast, Cayo Guillermo and Cayo Coco on the north coast (a favorite haunt of Hemingway’s), and at Santiago de Cuba on the eastern end of the island. Boutwell3Marina Hemingway itself, nine miles west of Havana, with its four canals, each about one-half mile long, and a working capacity of up to one hundred boats, is in need of modernization. 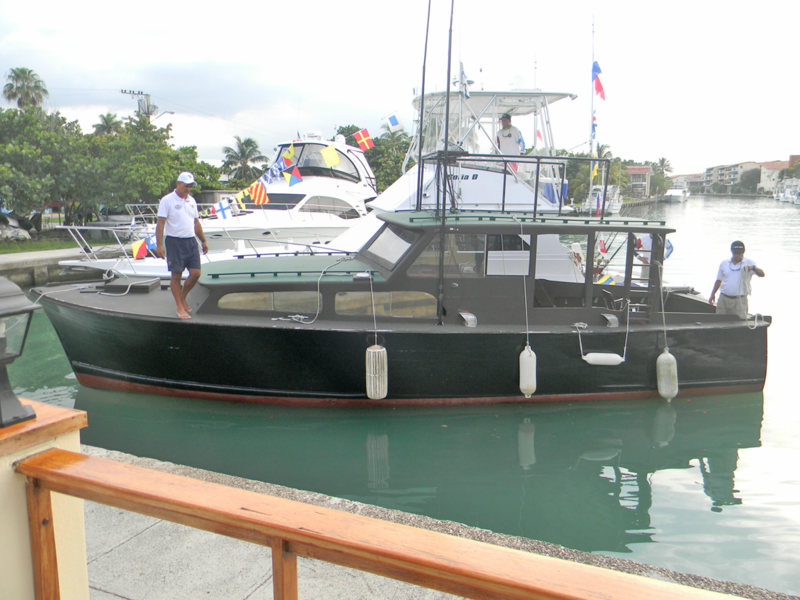 But with the Cuban government in the midst of a billion-dollar expansion of the tourism industry, and with the prospect of U.S.-flagged boats being able to freely enter Cuban waters now on the diplomatic horizon, it seems just a matter of time before Cuba will rightly take its place at the center of international boating and sportfishing in the Caribbean and Gulf of Mexico. Jeffrey Boutwell is a board member of the Latin America Working Group Education Fund based in Washington, DC and an avid Keys flats fisherman.